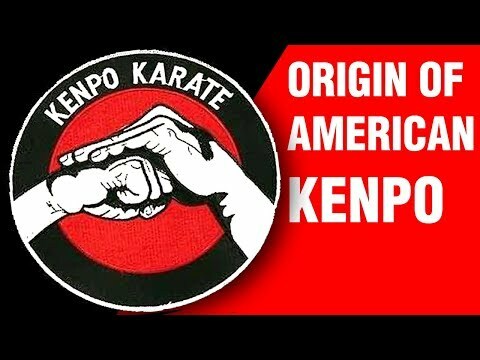 Info about "American Kenpo video"
American Kenpo or Kenpo Karate is a system of martial arts created by Ed Parker, characterized by the use of quick moves in rapid-fire succession intended to overwhelm an opponent. 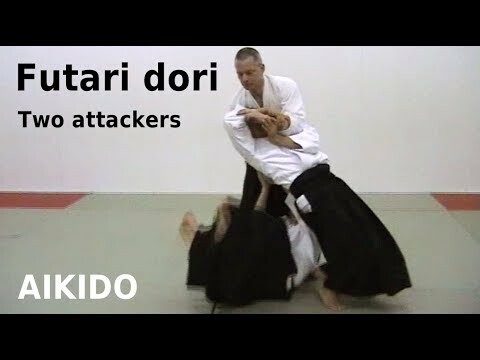 It is largely marketed as a self-defense system, and is derived from traditional Japanese martial art and other martial arts such as Southern Chinese kung fu found in the cultural melting pot of Hawaii. Parker introduced significant modifications in his art, including principles, theories, and concepts of motion as well as terminology, throughout his life. 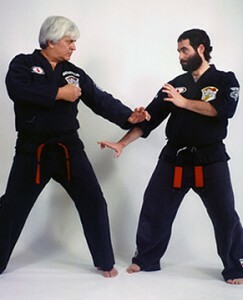 He left behind a large number of instructors who teach many different versions of American Kenpo as Ed Parker died before he named a successor to his art. 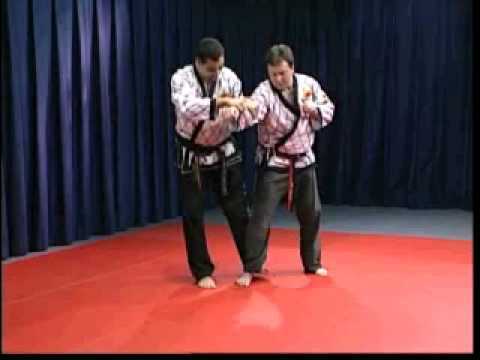 Ed Parker’s Kenpo techniques were modifications of the techniques taught by William Chow, combined with modifications that incorporated moves from Boxing, Judo, and Lua. 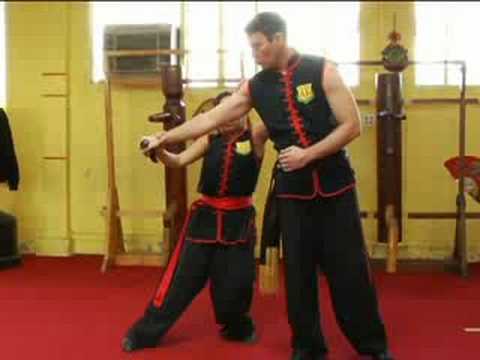 Parker began codifiying his early understandings of Chinese Kenpo into a distinct and evolving personal interpretation of the art. Here he dropped all Asian language elements and many traditions in favor of American English. During this period, he de-emphasized techniques and principles organized in the same manner as in Chinese and Japanese arts in favor of his own curriculum of forms and techniques. Parker took his art through continual changes. Parker always suggested that once a student learns the lesson embodied in the “ideal phase” of the technique he should search for some aspect that can be tailored to his own personal needs and strengths. Furthermore, Parker’s students learned a different curriculum depending on when they studied with him. 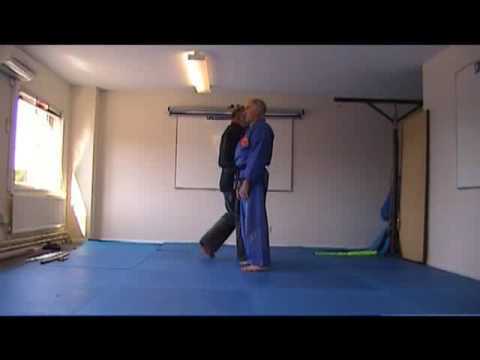 Some students preferred older material to newer material, wanted to maintain older material that Parker intended to replace, or wanted to supplement the kenpo they learned from a particular period with other martial arts training.